Cars are set to become increasingly connected and technology is steadily advancing from semi-autonomous vehicles to fully autonomous or driverless vehicles. The UK Government believes driverless cars are the future and is keen to see Britain at the forefront of this new technology. And of course, much has been written about the future impact on the motor insurance industry and the fundamental changes that will be necessary to the existing motor insurance service model. However, perhaps we should view these future ‘intelligent transport solutions’ as evolutionary rather than revolutionary. Many of today’s modern cars already have significant levels of autonomy which lead to the driver monitoring as opposed to constantly operating the vehicle. These include automated parking, lane departure warning systems, active cruise control and autonomous emergency braking [AEB]. Addressing road safety benefits in the first instance: according to the Association of British Insurers [ABI], 90% of road traffic accidents are caused by human error. Advances in technology towards autonomous vehicles will have positive implications on road safety with the potential to reduce the number and severity of accidents. AEB which involves the automated application of the brakes if the driver does not respond in time has already been proven to lower the rate of low speed collisions resulting in personal injury claims by circa 20%. One of the key challenges for the motor insurance market has been identified as the potential transfer of risk. As vehicles become increasingly connected with other vehicles and as control transfers from human to computer. What responsibilities do the driver and the vehicle manufacturer have in the event of an accident? How is liability determined if the driver has the ability to over-ride the computer? Will the condition of the driver, if under the influence of alcohol for example, no longer be a factor? What if the autonomous car has an accident with a conventional car? 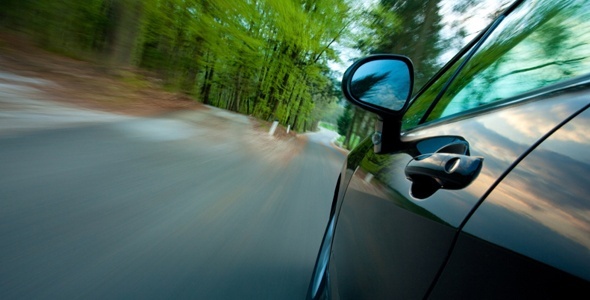 Discover what the key challenges for the motor insurance market are.